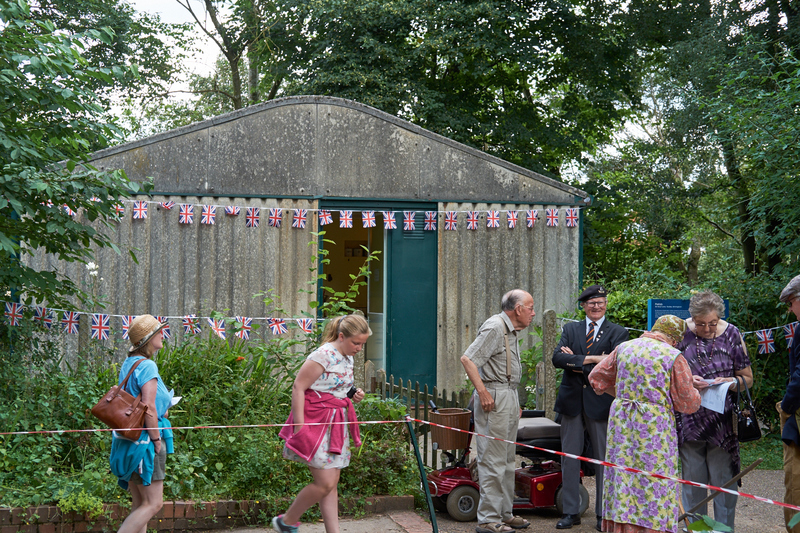 The Prefab Museum is a living history museum about Britain’s post-war prefabs. Under the Temporary Housing Programme, more than 156,000 prefabricated buildings were erected all over the UK between 1946-8 to rehouse ex-servicemen and their families or bombed-out people. They were located on bomb sites and open spaces including parks, and were scheduled to last 10 to 15 years. They lasted much longer, and some still stand today after 70 years. Prefabs occupy a special place in people’s hearts. The design was pioneering and extensive research was conducted to make prefabs transportable, easy to assemble and with the most modern of conveniences. For most people in 1946, and for some a long time afterwards, an indoor bathroom and toilet, constant hot water and heated towel rail, a fitted kitchen with refrigerator, and fitted cupboards were unheard of luxuries. The two bedroom bungalows often had large gardens, depending on where they were sited. Their residents loved them, and were sad to leave. Elisabeth Blanchet photographed and documented post-war prefabs across the UK, many now demolished, for more than 14 years. Together with Jane Hearn, community development worker who had documented the Excalibur Estate in Catford, south east London, and its residents since 2005, they created the Prefab Museum. 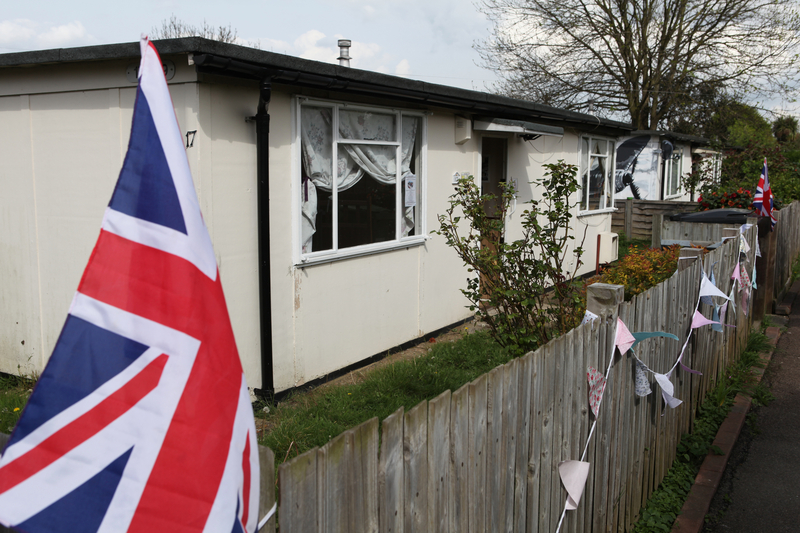 The Prefab Museum occupied a temporary home on the largest surviving prefab estate in the UK, the Excalibur Estate in Catford, from March to October 2014. During this time, over 4000 people visited the museum and it was featured in Open House London weekend. Visitors left memories in our visitors’ books and put flags in maps of the UK to show where prefabs were – and still are. We created an online map of prefab locations in the UK (and Europe) and started an online archive. We receive enquiries, stories, memories and photographs every week to add to our archive. The Prefab Museum tells a story that resounds today, of housing shortages – and innovative solutions that were embraced by their tenants – and paints a picture of social, domestic, and working class life from 1946 to the present day through stories, photographs, oral histories, artists’ interpretations, memorabilia and artefacts. 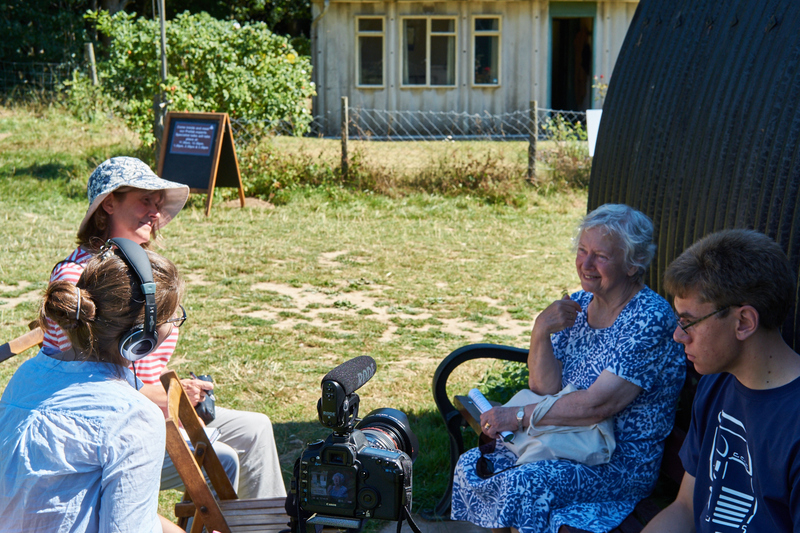 The museum was awarded a grant from the Heritage Lottery Fund from May 2016 to March 2018 to take its project The Moving Prefab Museum and Archive across the UK to collect, record and create a national archive of prefabs and their residents. The Moving Prefab exhibition travelled to museums of buildings like Chiltern Open Air Museum in Buckinghamshire to Eden Camp Modern History Theme Museum in North Yorkshire. The Prefab Museum now holds a substantial collection of photographs, memories, oral histories and information about post-war prefabs. The archive can be viewed on the website. Elisabeth Blanchet moved to the south of France in 2016 and is no longer involved with the Prefab Museum.